Throughout time, from Greek and Roman mythology to Norse legends, humans have considered the simple idea that there are mythical creatures out there in our world. These range from the very simple Unicorn to the powerful and destructive titans. Overall, some people may believe these tales to be true, while others look down upon them and smile kindly as if they were just children’s stories. In the end, though, it is cool to consider these 10 mythical creatures we all designed. 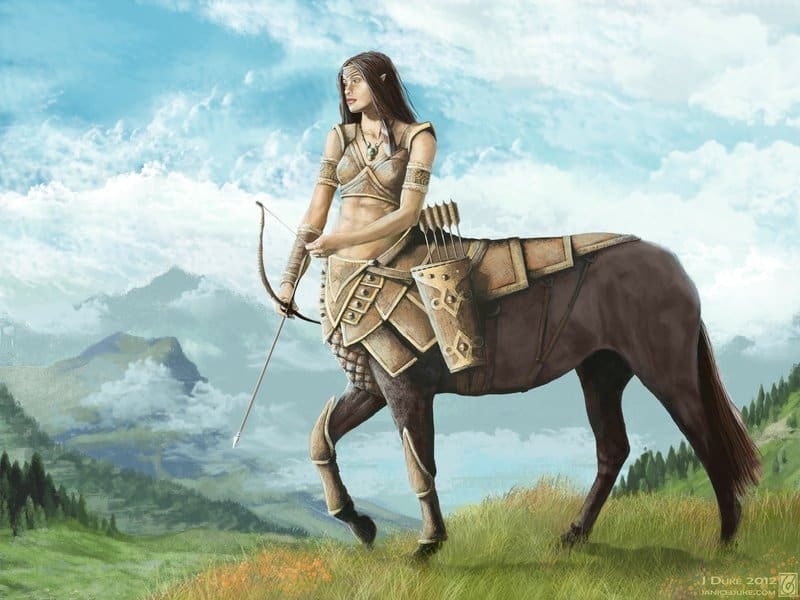 The centaur, known in legend as being wild and a drinker, is prone to violence when intoxicated. Most tales we see today depict these creatures as humble, majectic beings. 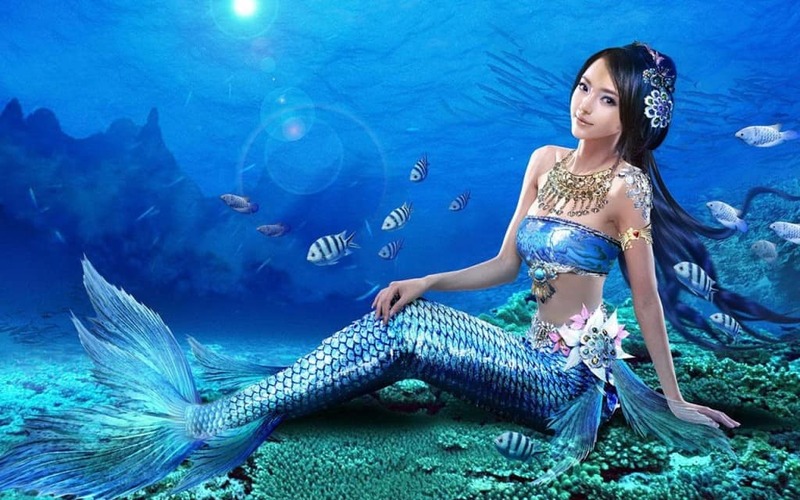 Some stories reveal the mermaid to help man, not hinder, but old tales thought these water-dwelling beings were malicious and had a bipolar reputation amongst mankind. 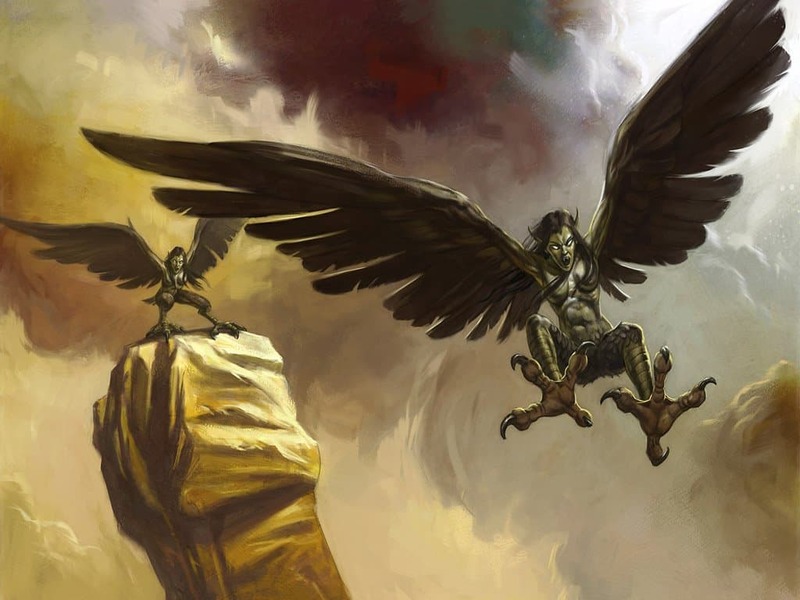 When Zeus became mad at Phineus, it is said he banished him to an island where an entire flock of harpies continued to eat the food before he was able to enjoy any himself. 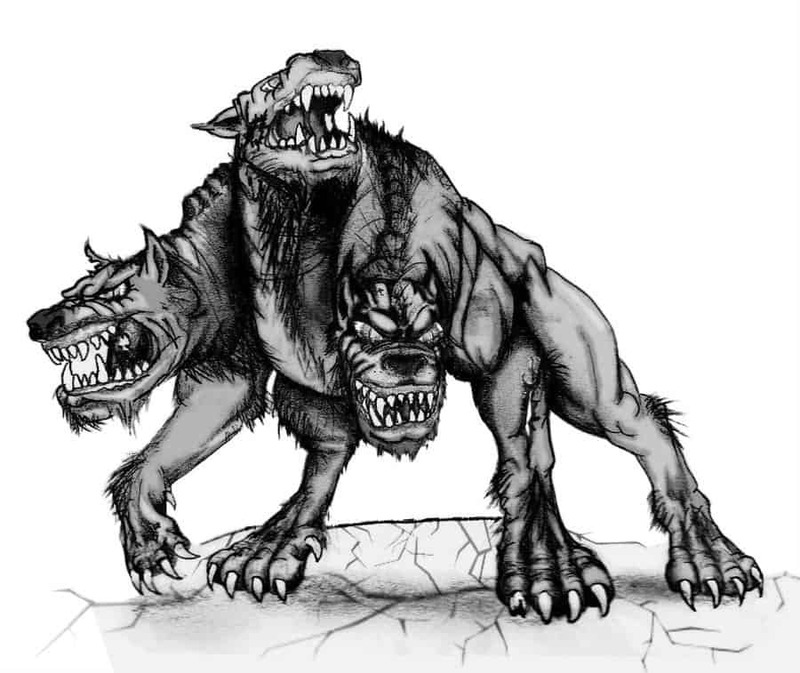 Coming from the tale of Hercules and his exploits, the Cerberus was a multi-headed dog that guarded the underworld to ensure no souls could escape from the grasp of Hades. 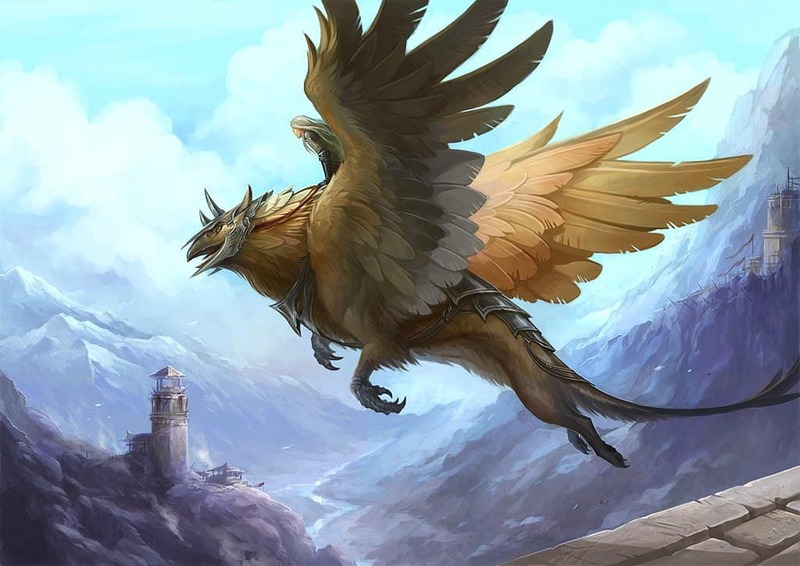 The griffin, which is part eagle and part lion, is said to be a king of both the beast world and within the air. Legends depict this mythical creature as majestic and all-powerful. 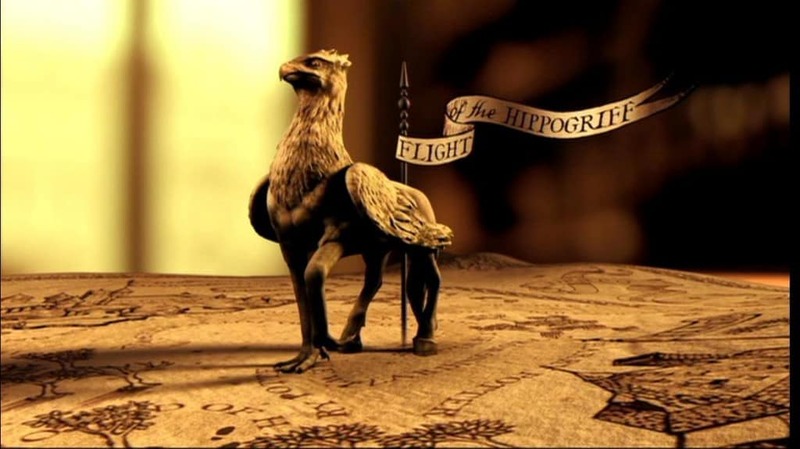 The hippogriff is similar to the griffin, but is combined with a horse. The body of a winged horse and the head of an eagle mark this particular creature in the fairy tales. 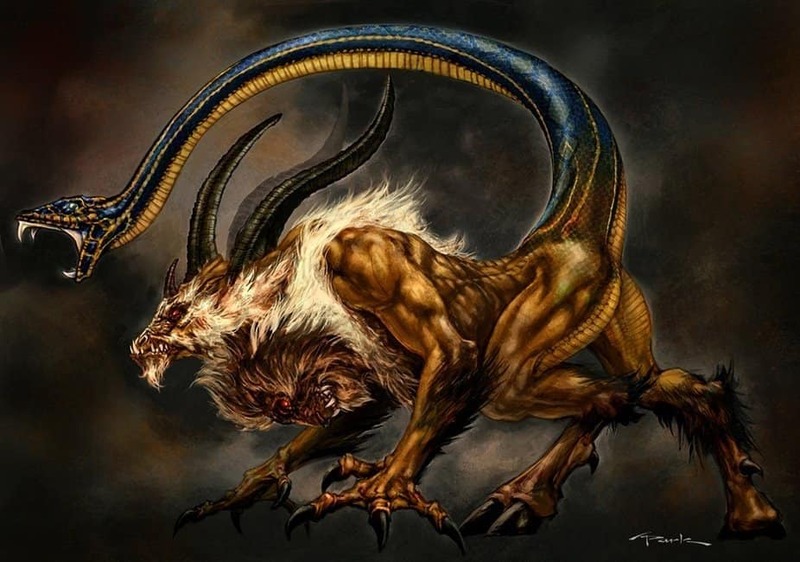 The chimera, coming from Greek mythology, has the head of a lion, the body of a goat, and the tale of a dragon. The wings, which are sometimes present, can come from an eagle, some tales say. 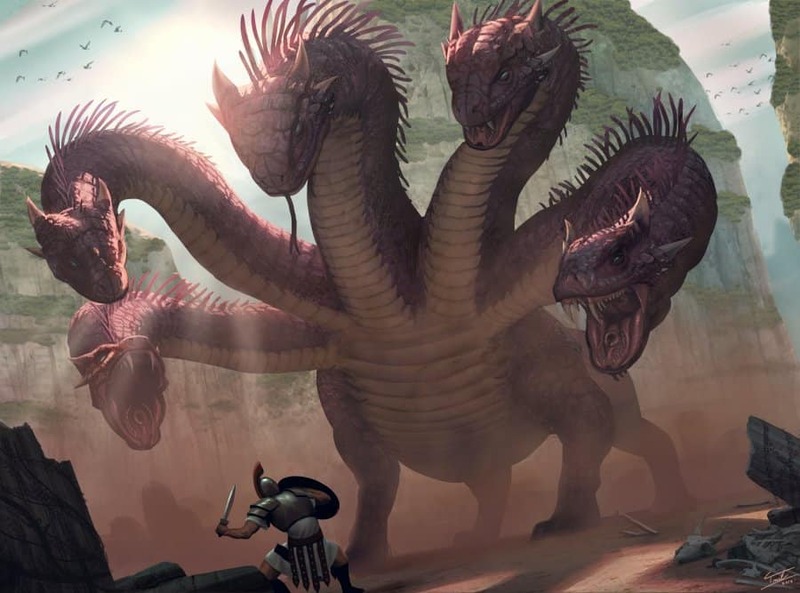 This many-headed serpent can have anywhere from 5 to one-hundred heads. When a hero was brave enough to take on this terrible beast and cut off the head, it would simply grow back. 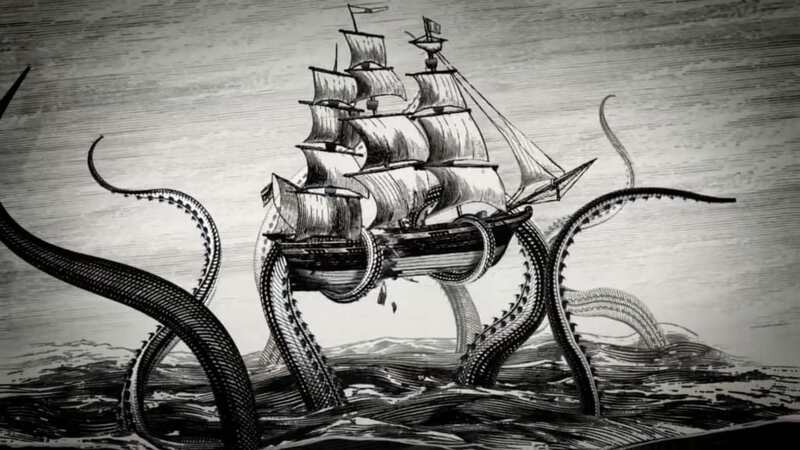 Easily one of the most interesting mythical creatures, the kraken would wrap its giant tentacles around a ship and capsize them. Sailors would either drown or be eaten by the beast. 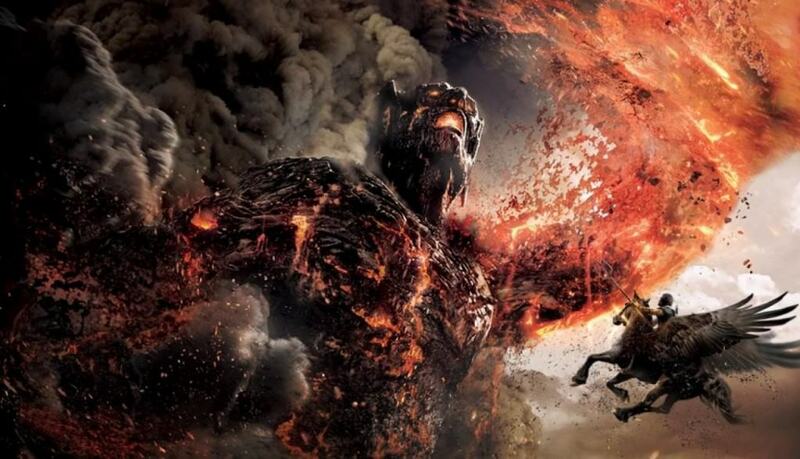 Titans were considered the earliest Greek gods, though they were overthrown by Zeus and his Olympians during a huge battle that became known as the Titanomachy.